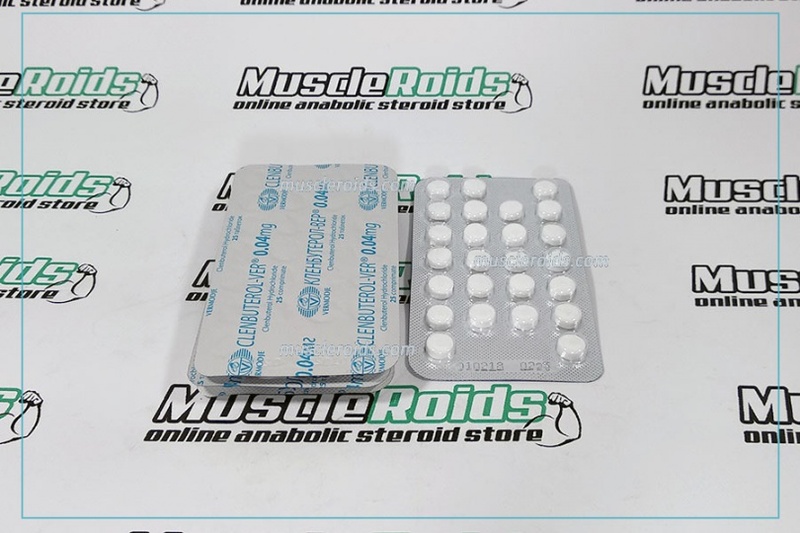 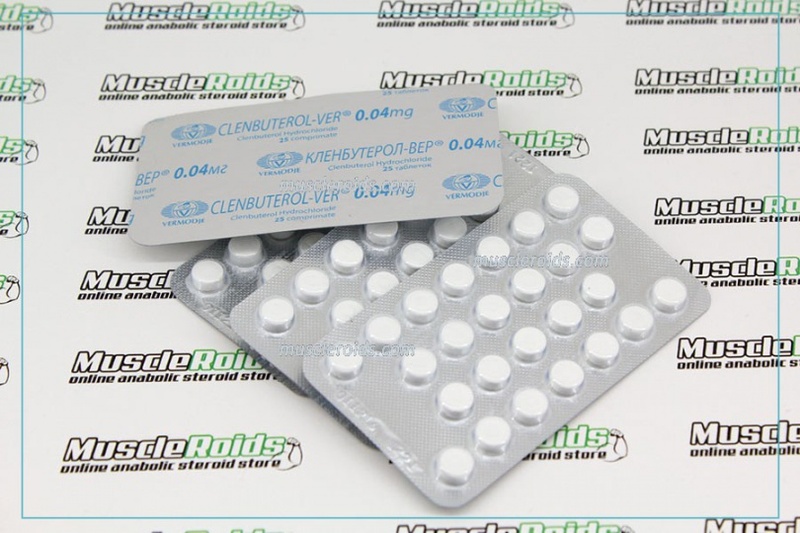 Vermodje Clenbuterol-ver (clenbuterol), that's a beta-2-adrenostimulator, it is not a steroid. 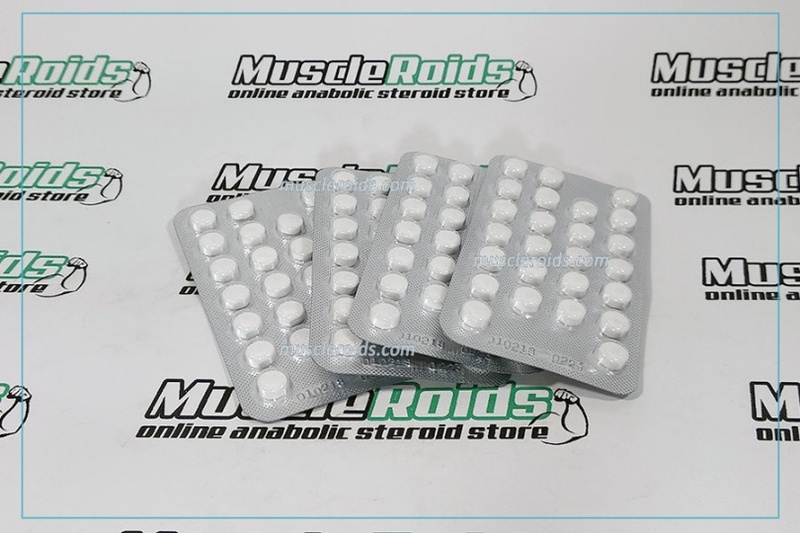 This steroid was made to treat patients struggling with bronchial asthma. 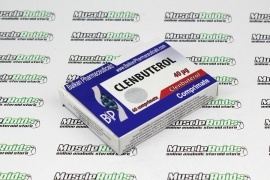 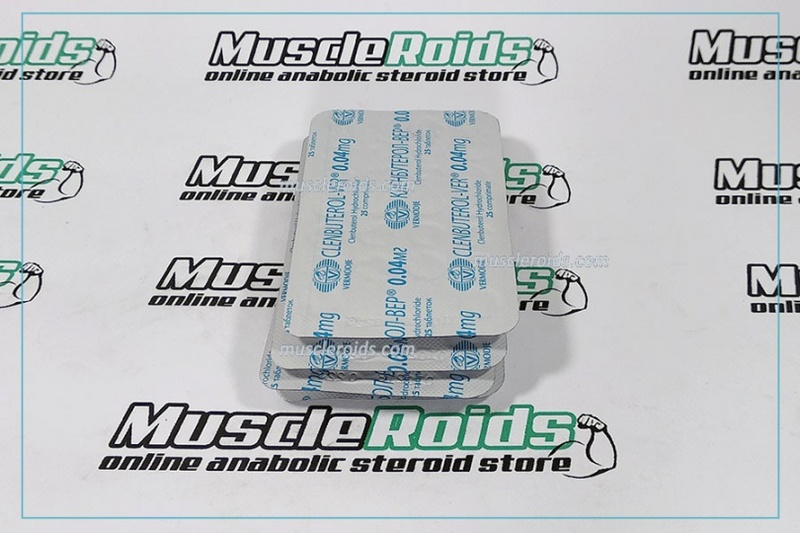 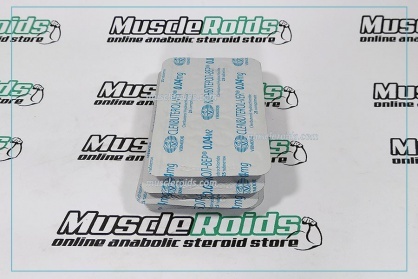 Later, due to his ability to effectively burn out fat, clenbuterol Vermodje was applied by athletes in bodybuilding and fitness to lose weight and cutting. 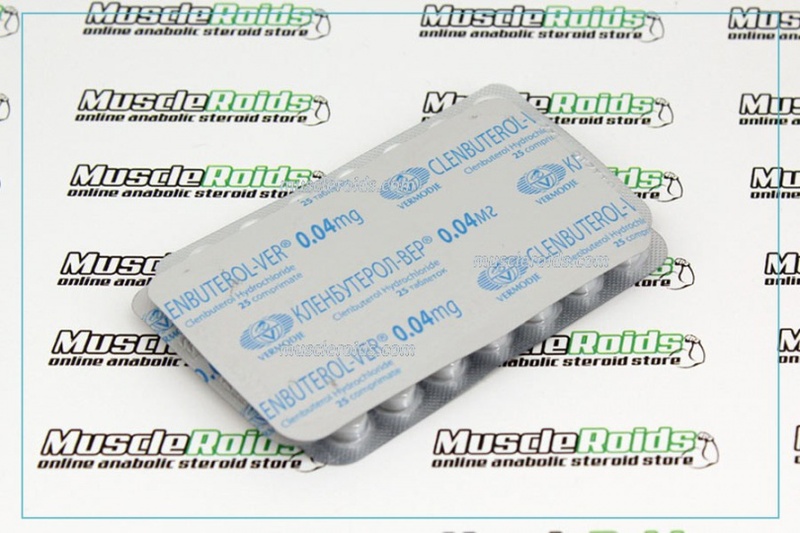 Athletes testimonials noted more prolonged and active workouts. 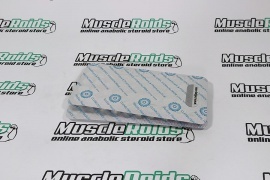 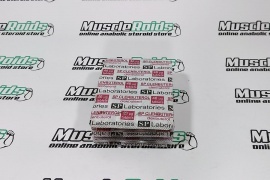 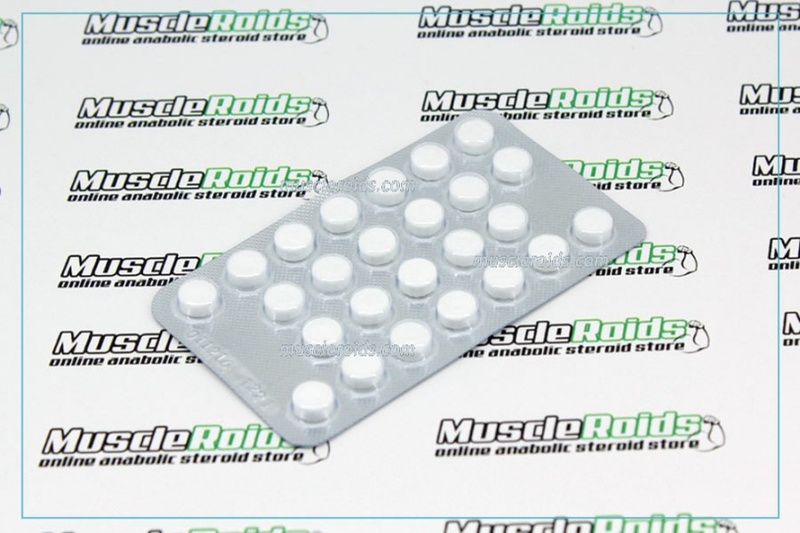 The steroid help in gaining in some effective and, importantly, quality muscle growth.